Skin experts Uriage are excited to launch the latest additions to the Uriage range - a line of five products specially formulated to provide the skin with the ideal amount of water it needs to restore its natural balance. 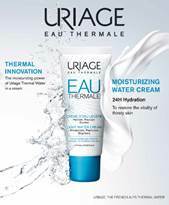 This is a thermal innovation – the moisturising power of Uriage Thermal Water in a cream. 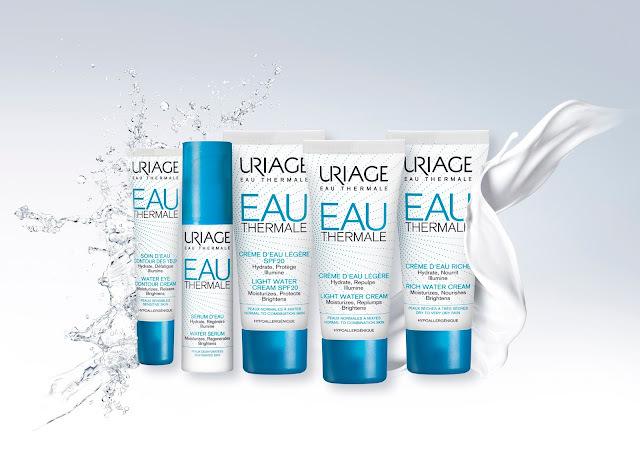 The formula is enriched with Uriage Thermal Water, offering immediate soothing and intense hydration. 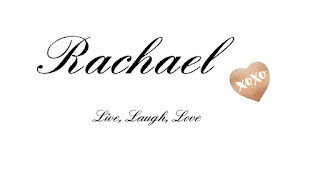 The result is a complexion that is fresh and radiant, with skin protected and glowing with health. Suitable for all skin types including sensitive. Has anyone used any of these? What did you think?